Are you looking for a fun and rewarding volunteer opportunity? 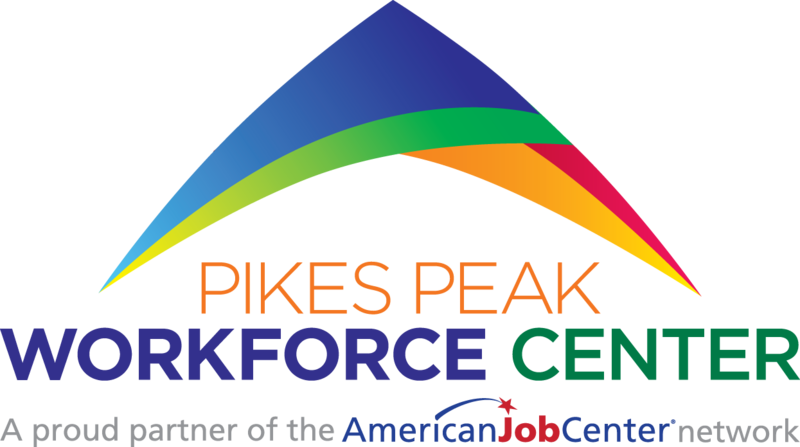 If so, volunteering with the Pikes Peak Workforce Center might be the right fit for you! For further information contact Tiffany Clark-Trujillo, Customer Service Manager at 719.667.3885. We are seeking skilled volunteers who share our values and who are committed to the communities of El Paso and Teller counties. Not only is the Pikes Peak Workforce Center a great place to work, it is a great place to volunteer, too! To learn more about a current opportunity, please visit our VolunteerMatch page. Then, if you’d like to get involved, create a volunteer profile by clicking on this link. Volunteering has significant proven benefits for both the volunteer and the community. For example, individuals who volunteer for a term of twelve months have been shown to experience an increase in health and happiness. Those who give service to their communities often have an increased chance of getting hired due to making new connections, developing new skills and being outstanding. In addition to achieving these benefits, supporting the mission of the Pikes Peak Workforce Center through volunteering has a tremendous impact on the economic vitality of the Pikes Peak Region. We are seeking skilled volunteers who value collaboration, innovation, professionalism, respect and vitality. Not only is the Pikes Peak Workforce Center a great place to work, it is a great place to volunteer, too! All volunteers are required to submit to a background and reference check. Orientation and training are mandatory. For help finding other volunteer opportunities in the Pikes Peak Region, click here.